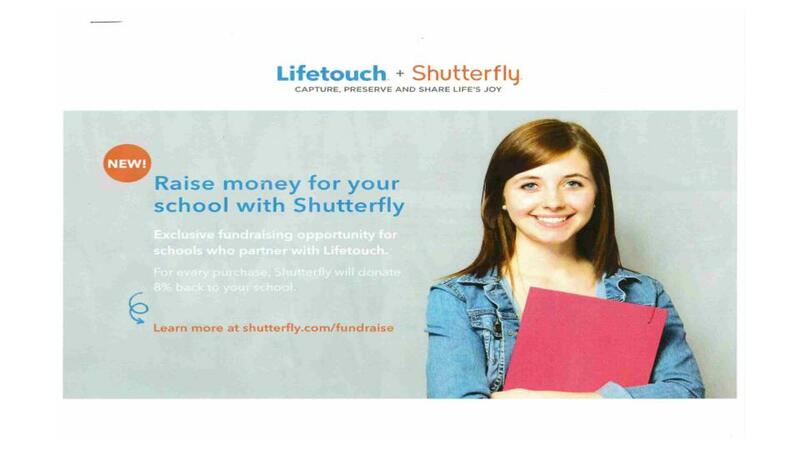 North Middle School: Highlights - Do you use Shutterfly? Check this out! Do you use Shutterfly? Check this out!